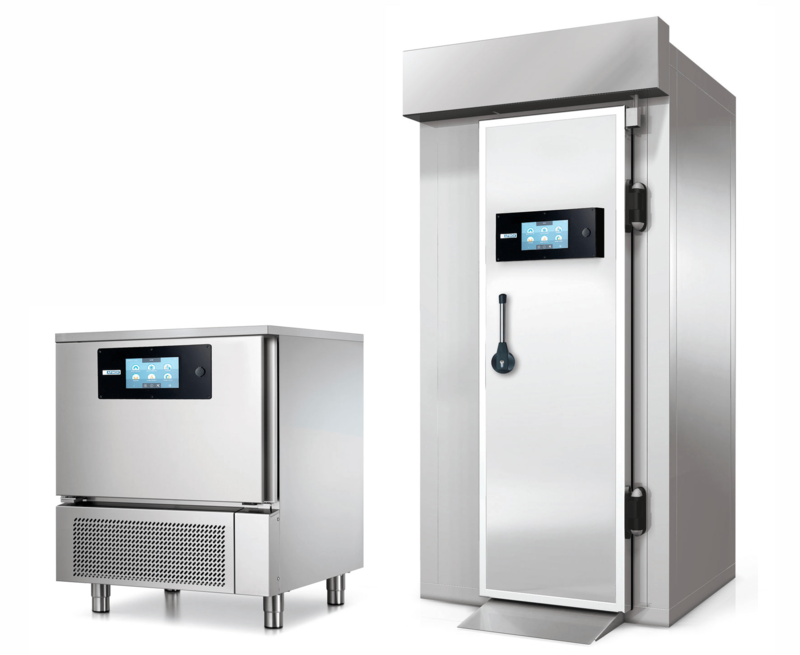 Designed to meet all catering needs, the blast chillers and shock freezers by Afinox allow you to freeze hot and cold foods very quickly. 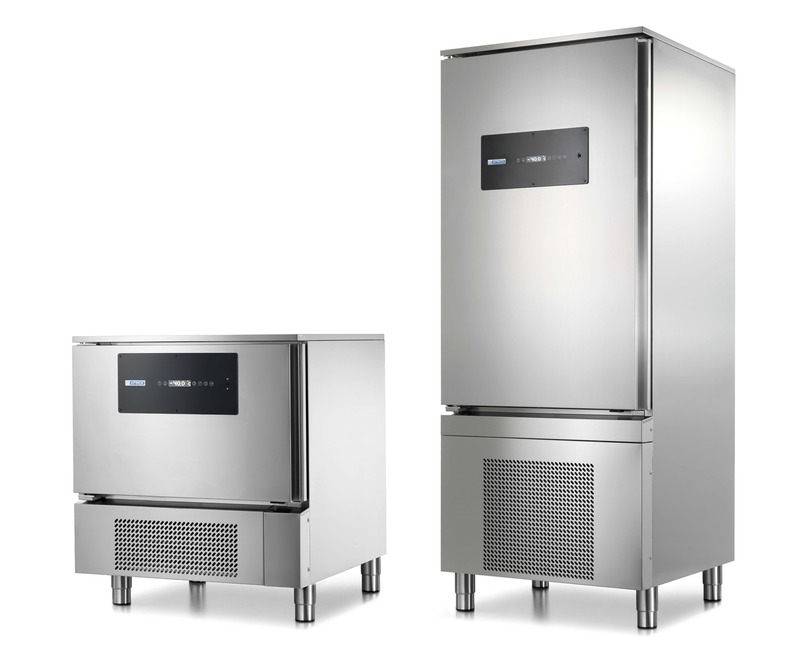 The special patented Afinox method allows to lengthen the average life of food by countering the proliferation of bacteria and harmful organisms responsible for food decay. The speed of treatment also respects the organoleptic qualities of the dish and prevents the formation of ice crystals, indicators of poor freshness and poor conservation. 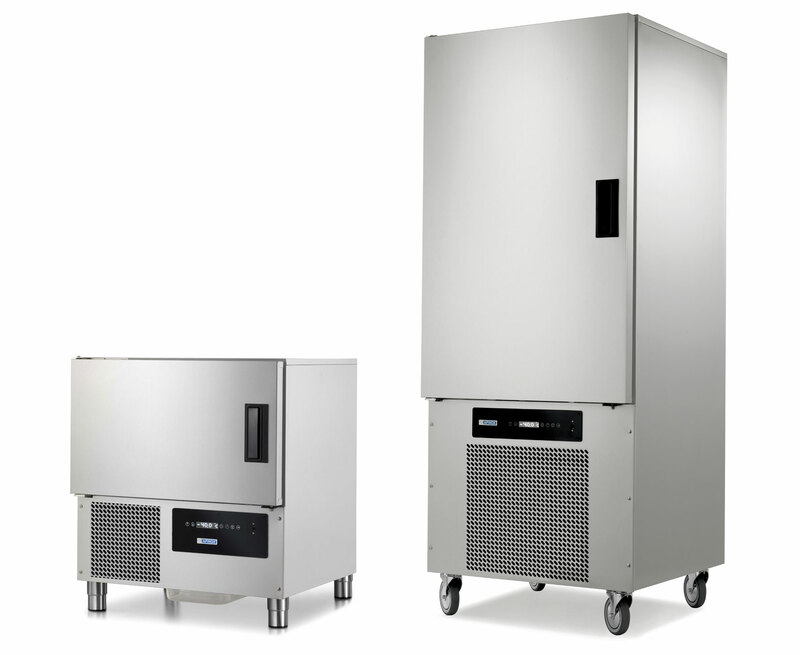 Cost savings and greater efficiency are the advantages that the Afinox blast chiller offers to its users, facilitating rationalization of working times and labor and raw materials costs. 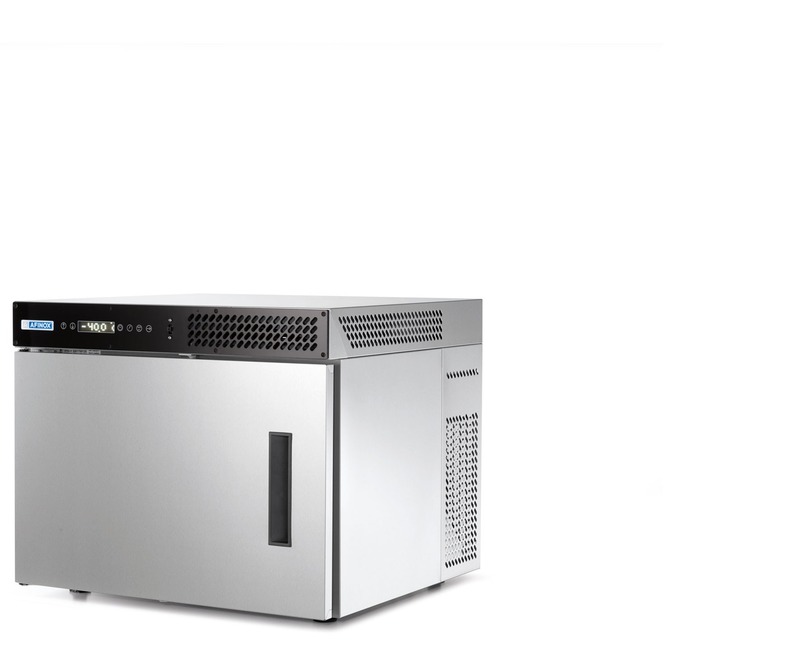 Discover the full range and choose the blast chiller that best suits your needs. Blast chilling speed within a touch!